In this tutorial I will explain how to update GLPI. 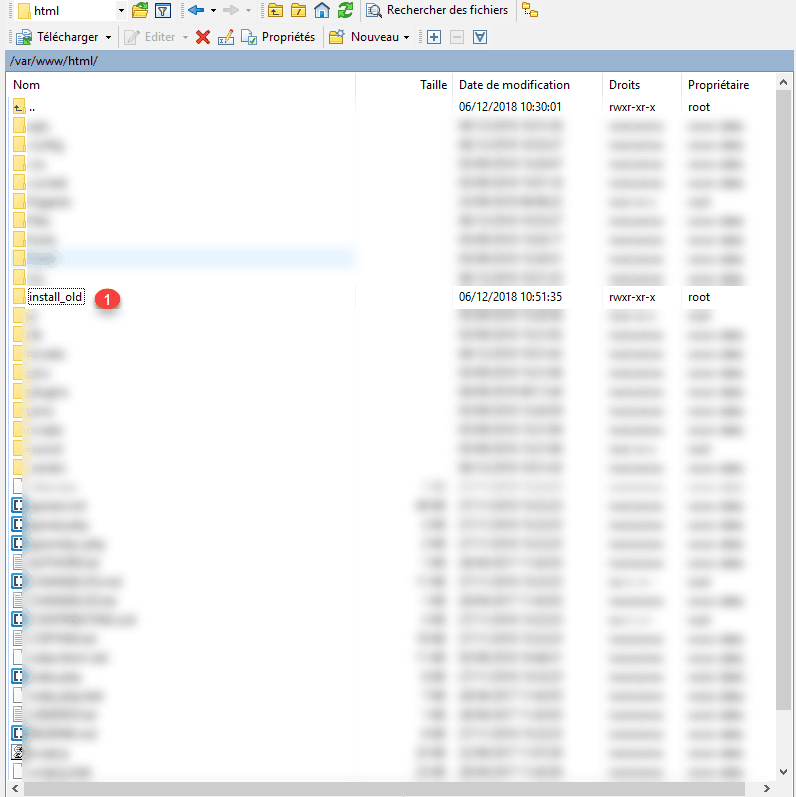 Before updating GLPI, I strongly recommend that you make a full backup (file + database). 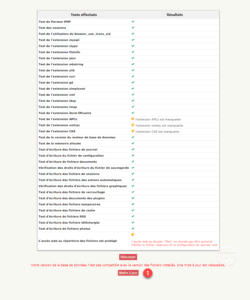 Some updates pose more problem (bug) than they correct (I do not speak specifically of GLPI) …. 1. 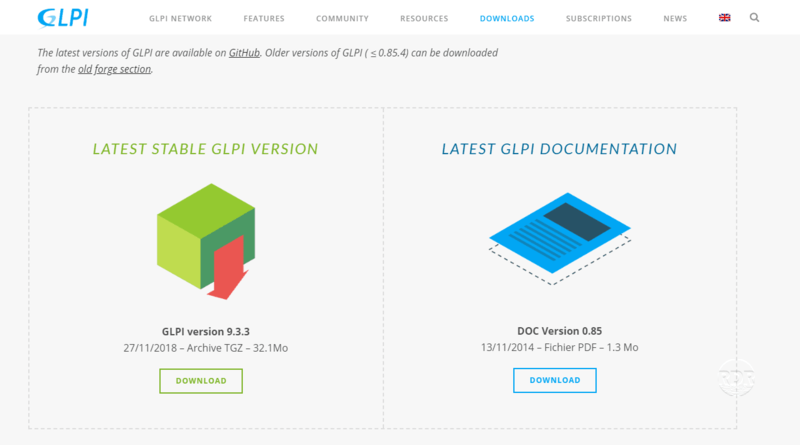 Go to the official website https://glpi-project.org/downloads/ and download the latest version. 2. 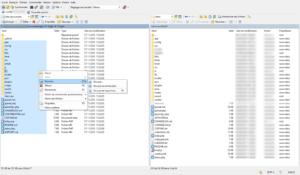 Uncompress the archive by sending its contents to the server. 3. 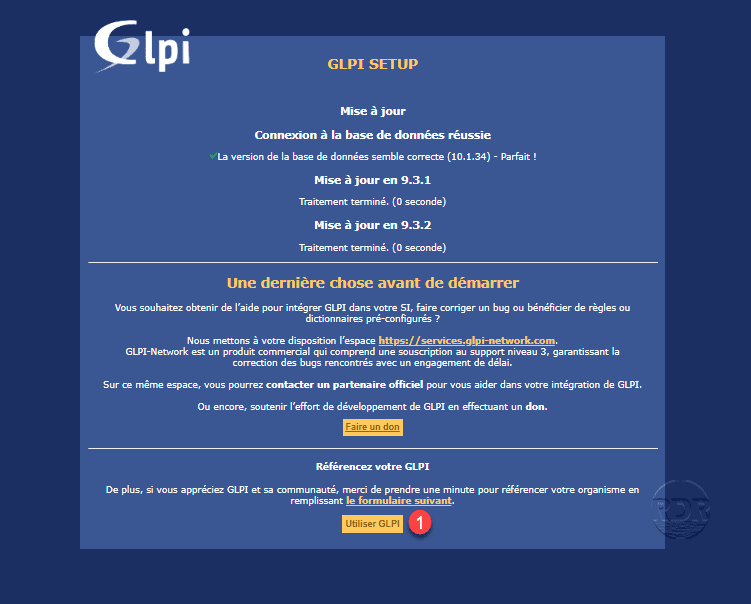 Once the transfer is complete, open a web browser and go to the local address of GLPI, a page appears indicating that the database is not in the correct version, click on Update 1> >. 4. 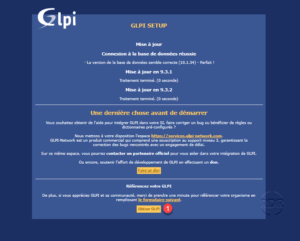 A confirmation message appears indicating that the database is up to date, click on Use GLPI 1 . 5. 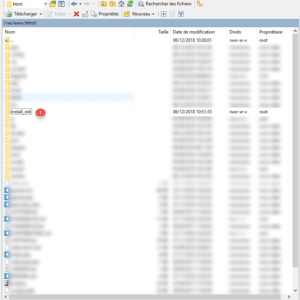 An alert message appears indicating the presence of the install folder. 6. 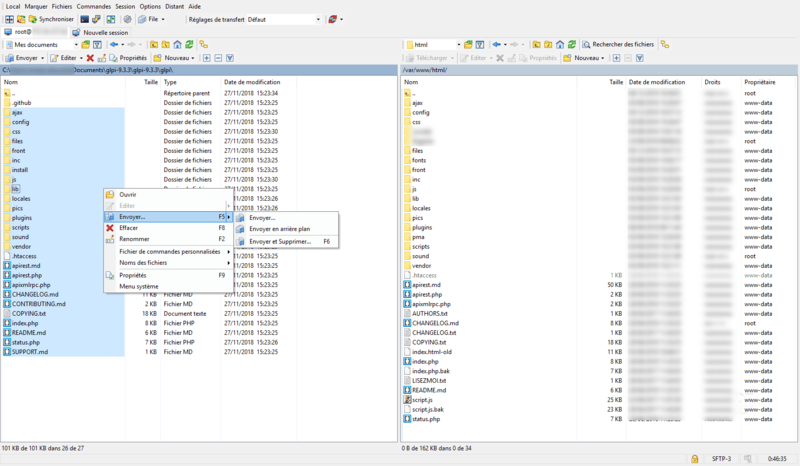 In the web server folder, delete or rename the install 1 folder. 7. 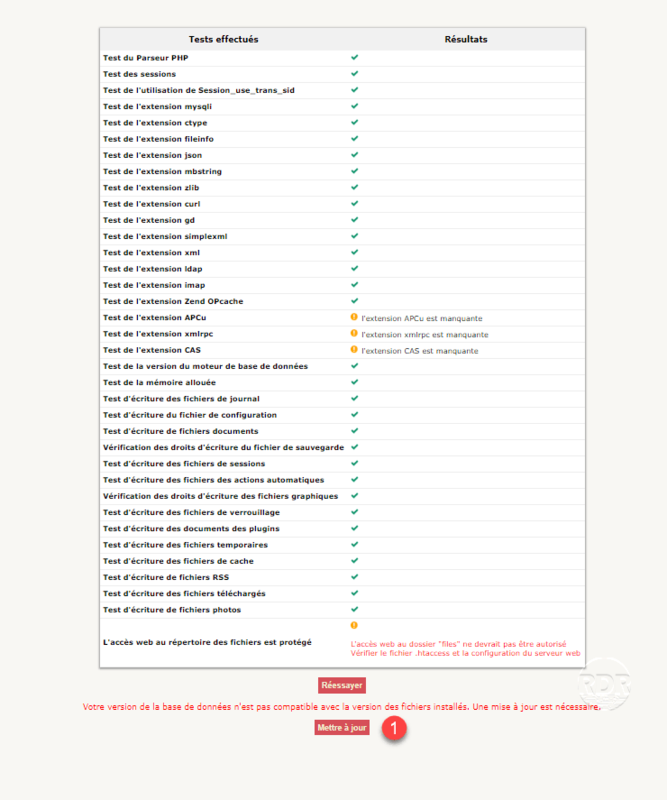 Refresh the page, alert should not be displayed, you must now reactivate the plugins, click on Configuration 1 then Plugins 2 . 8. For each plugin, click the Enable 1 button. 9. The update is now complete.